AIS and Logitech have partnered together to bring you the most integrated video conferencing solution and experience available. AIS has been chosen as the provider of choice for assembly, configuration, and testing of the Intel® NUC computing hardware for powering video conferencing and collaboration. 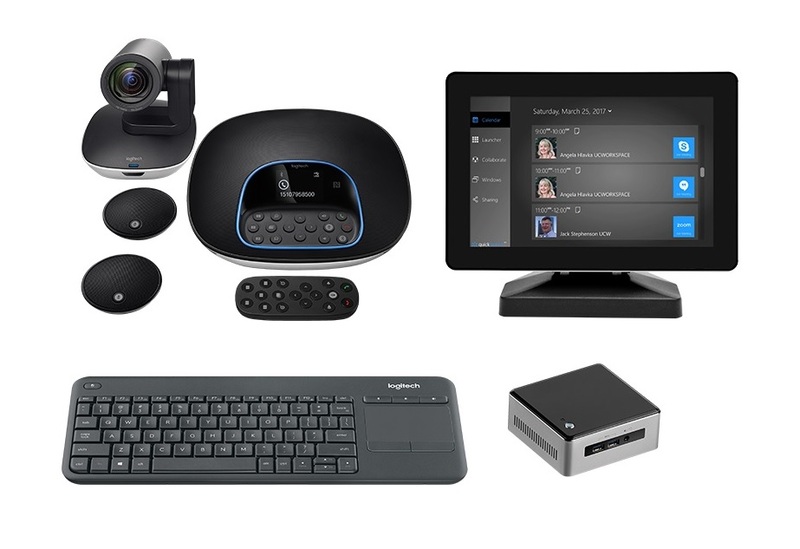 Preconfigured and ready to deploy, Logitech Kits with an AIS assembled and pre-configured Intel® NUC takes the guesswork out of video conferencing for medium and large room facilities. You get everything you need in one box, already optimized for easy connections to any video conferencing bridge or cloud service. Premium kits add calendar integration and a tabletop touch screen to make video meetings one-touch easy. 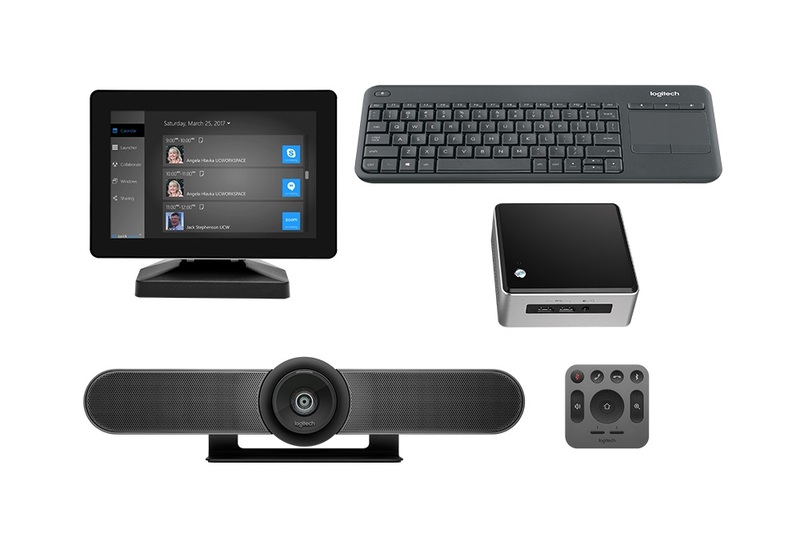 Preconfigured and ready to deploy, Logitech GROUP Kit with an AIS pre-configured and customized Intel® NUC takes the guesswork out of video conferencing for medium and large rooms. You get everything you need in one box, already optimized for easy connections to any video conferencing bridge or cloud service. Premium kits add calendar integration and a tabletop touch screen to make video meetings one-touch easy. Video-enable your small conference and huddle rooms the easy way with Logitech MeetUp Kit with an AIS pre-configured and tested Intel® NUC. You get everything you need in one box, expertly configured for fast deployment and self-service connections to any video conferencing bridge or cloud service. Go Premium to add a touch screen with calendar integration for a high-end experience that’s affordably priced.